So many software products seem to reach their obsolescence sooner than a business wants to invest in new software. Old doesn’t have to mean obsolete. Existing systems that are deeply embedded in your business operations don’t have to be abandoned with every new upgrade of related applications. Too often, new software versions are conceived and created without recognizing the complex, dynamic changes that occur when used alongside older, existing programs. 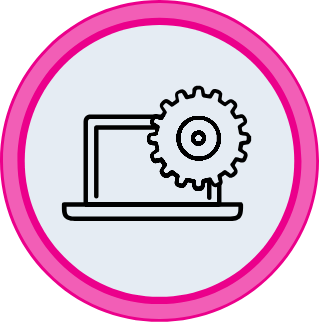 Add years to the life of your important software systems through a program of ongoing maintenance. Between hosting costs, license fees, and increased staffing, software becomes more expensive to maintain as it ages. Through software maintenance processes that center around continuous improvements, the Stasyx team can help mitigate those obstacles through improved integration planning and, when needed, developing the bridge between old and new.